Masaharu Morimoto of Iron Chef fame is making a move on Chicago. Masaharu Morimoto of Iron Chef fame is set to join the Japonais team, a restaurant that's been a fixture on the Chicago culinary scene over the past decade. According to Crain's, the River West restaurant will stay open through the end of the year, close for renovations, and reopen before the end of the winter as Japonais by Morimoto. The redesign will include an sushi bar with an open kitchen and a new first-level bar offering Japanese vodka, whiskey and sake, Crain's reports. 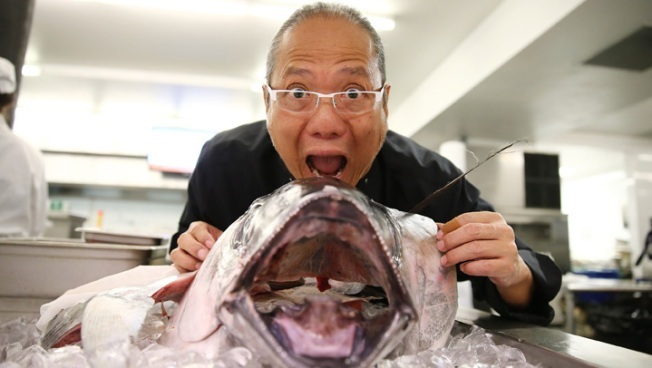 Morimoto is a fixture on the Japanese "Iron Chef" cooking show and its spinoff, "Iron Chef America." 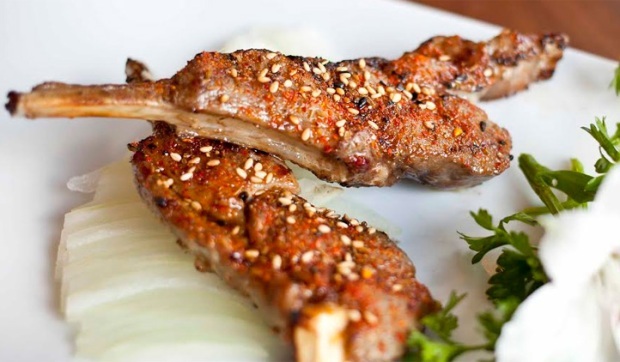 He owns several other restaurants throughout the country and in Japan and India.